T-Mobile’s reign as the un-carrier may be coming to an abrupt end. 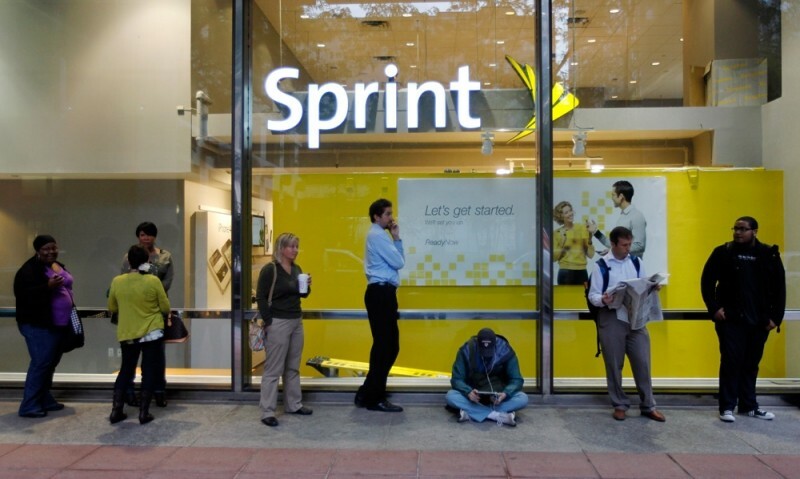 Sources close to the matter have told Bloomberg that Sprint is planning to move forward with plans to acquire the disruptive wireless carrier after meeting with banks last month to arrange funding. Specifically, Sprint chief financial officer Joe Euteneuer and Treasurer Greg Block met with half a dozen banks in March. And with financing all set, SoftBank CEO Masayoshi Son – who owns roughly 80 percent of Sprint – plans to make a formal offer for T-Mobile in June or July. No paperwork has been signed as it relates to borrowing, sources claim, as Son is still deciding how to pay for the purchase. In taking over T-Mobile, he would also take on the $8.7 billion in debt that T-Mobile has amassed. Another unknown at this point is who would be in charge of the company. Early indications suggest existing T-Mobile CEO John Legere would get the nod. He’s no doubt done an admirable job at the helm thus far and has really shaken up the wireless industry. Regulators will likely challenge what would be a merger of the third and fourth largest wireless carriers in the US but the SoftBank chief and his advisors are anticipating as much. They’ll likely have a solid argument in place to try and convince the Federal Communications Commission that such a deal would be advantageous to the American people.